Fall is almost upon us, and that means your time to see the Twins play ball is ticking away! 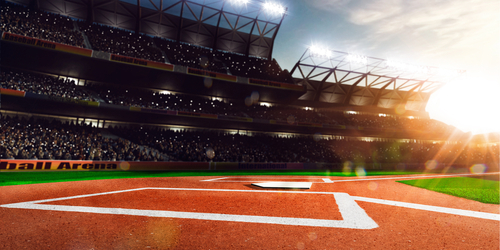 Here at Welter Heating, we want to make sure you don’t miss out on a staple of Minnesota Summers by giving away another set – our third set this year – of four front-row tickets to the final Minnesota Twins game of the season. To win, you just have to play a little game of trivia. But before you play, make sure your calendar is cleared for Sunday, Sept. 30 at 2:10 PM to watch the Twins duke it out with one of our top rivals, the Chicago White Sox. Considering the the Twins won’t be in the playoffs this year, this final game will be your last chance to see the Twins in action until 2019. So, get ready to swing for the fences! Answer the following trivia question by submitting the form below. 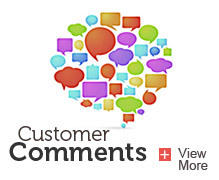 Among our 25 technicians, what is their average years of experience working FOR Welter Heating? Bonus points as a tie breaker – if you can guess our technicians’ average years of experience in HVAC in general. We will be selecting the winner based on who gets the answer correct, or whomever has the closest answer. We will be collecting your answers from Aug. 27, 2018 – Sept. 10, 2018 and the winner will be announced on Wednesday, Sept. 12, 2018. 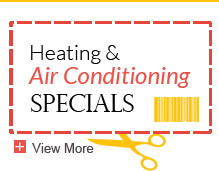 Feeling the heat in your home? 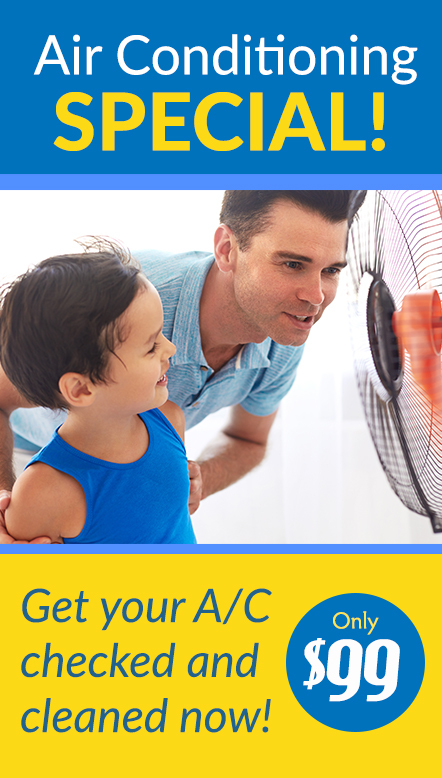 Contact us to schedule an air conditioner maintenance or repair visit and we’ll help your home stay cool all summer long.